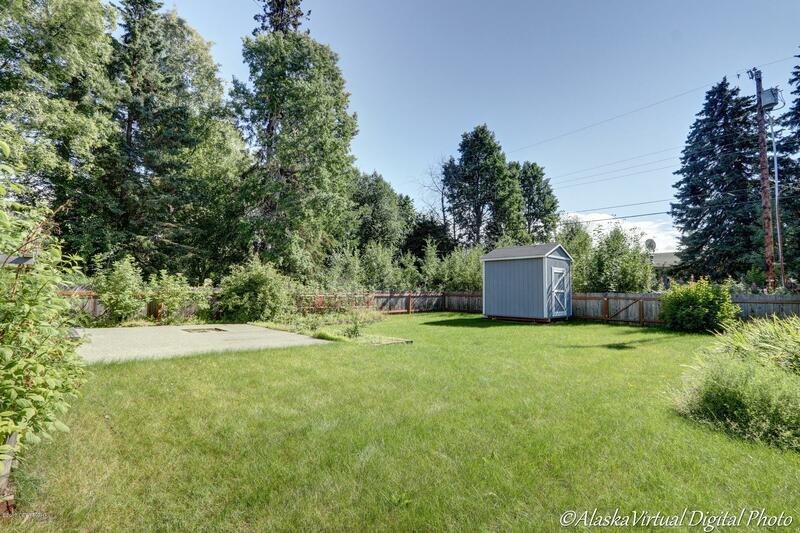 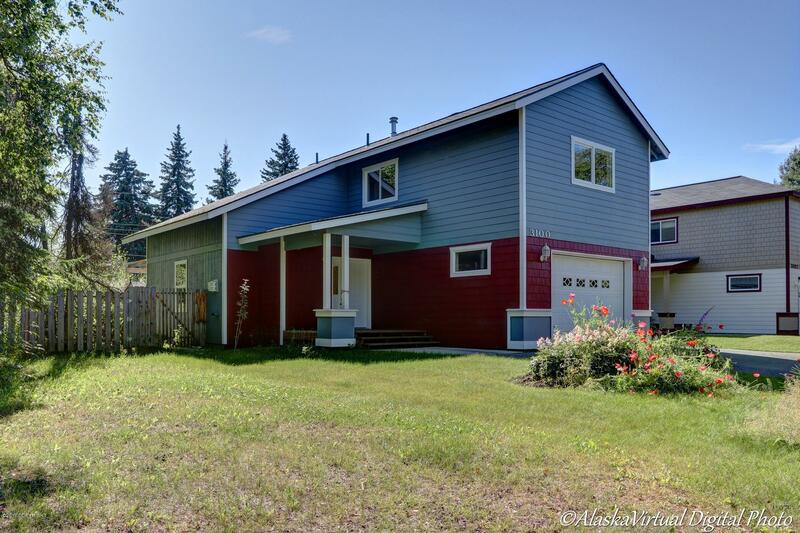 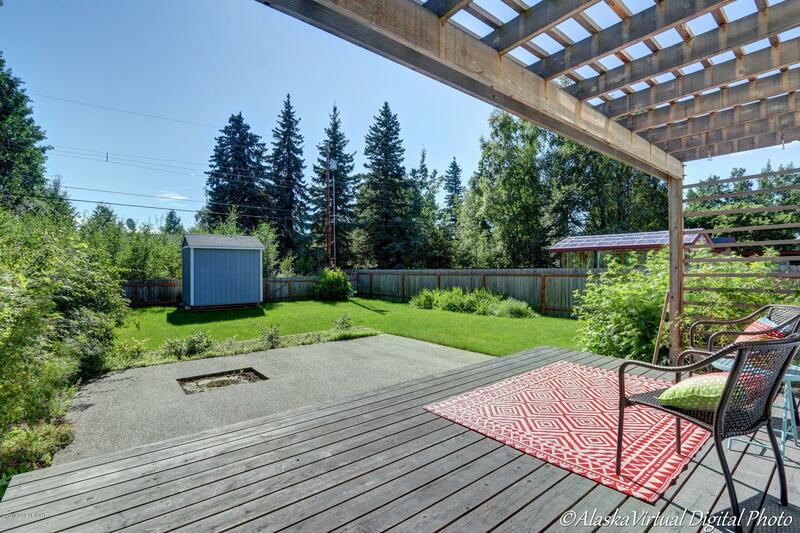 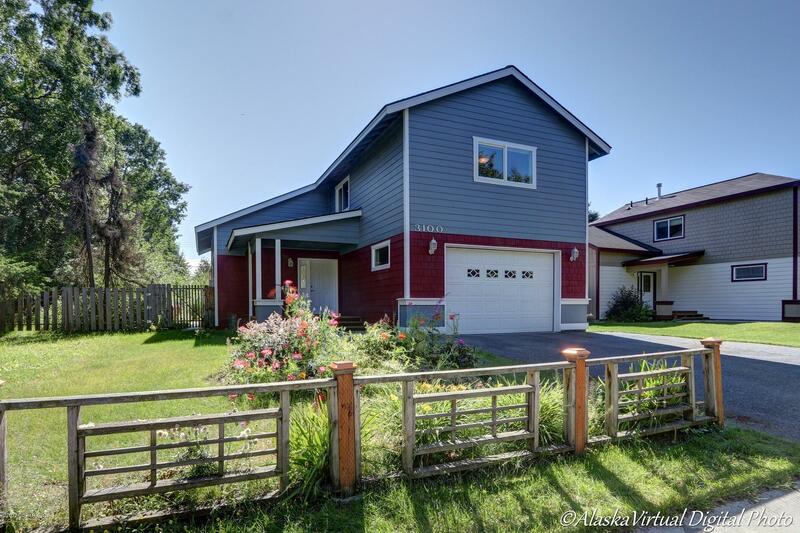 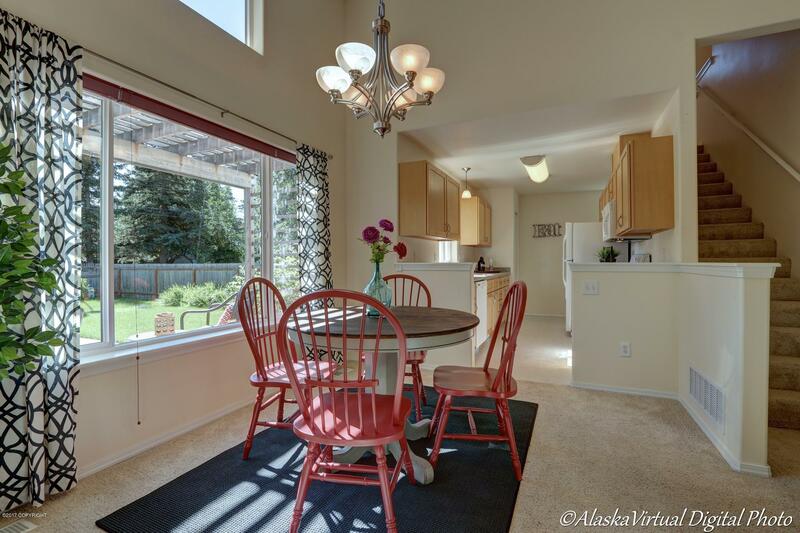 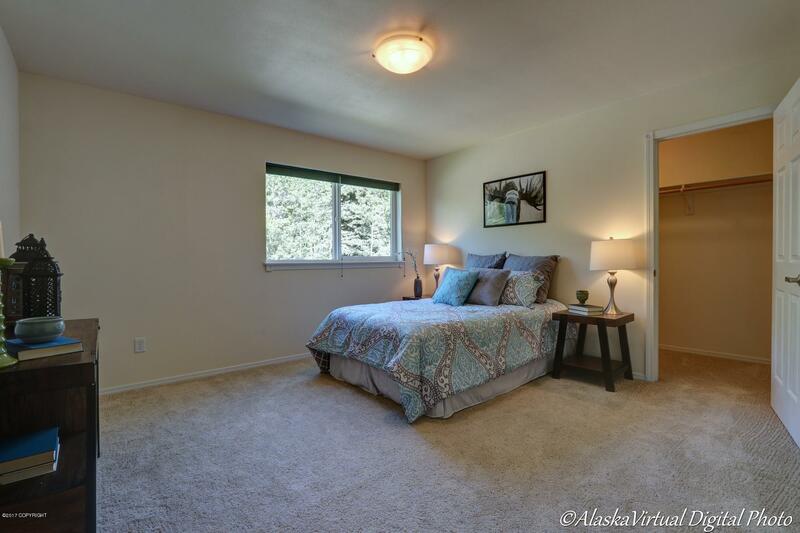 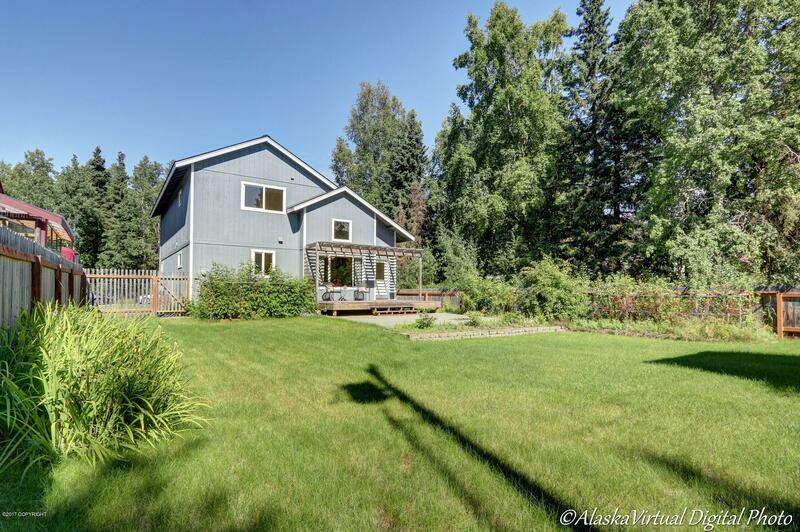 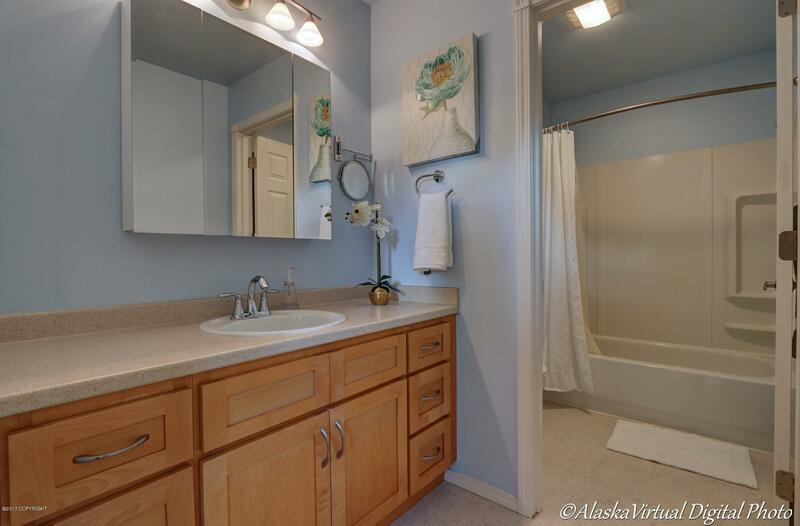 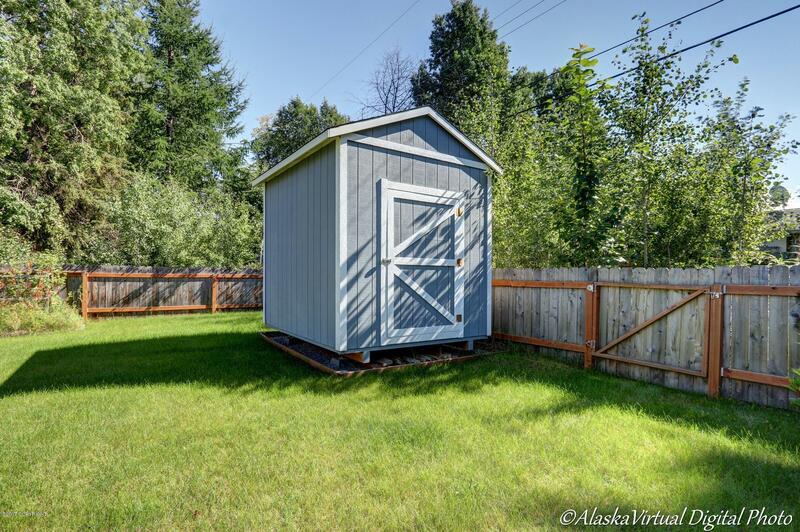 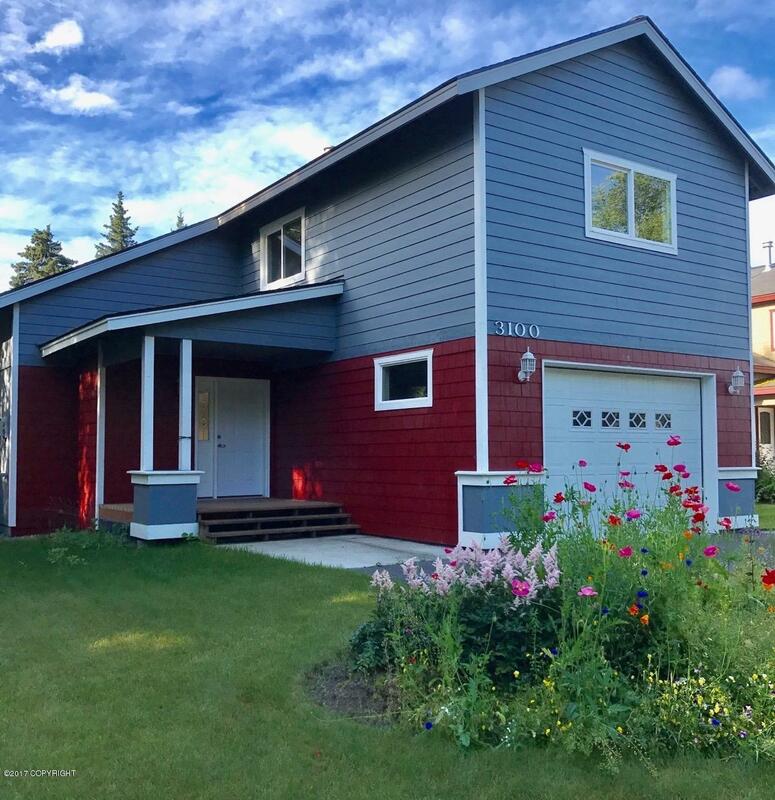 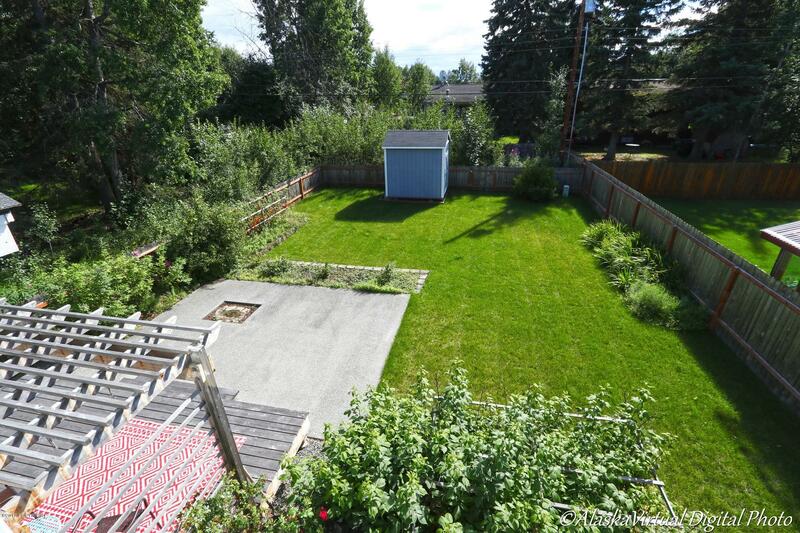 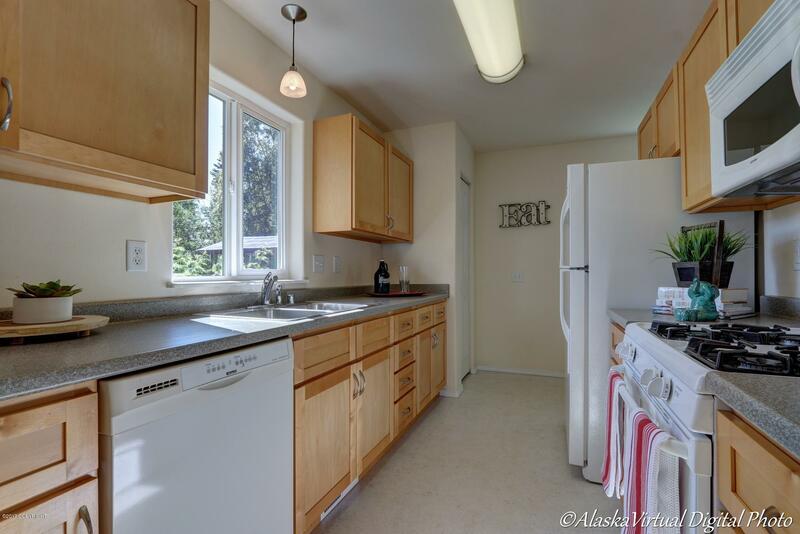 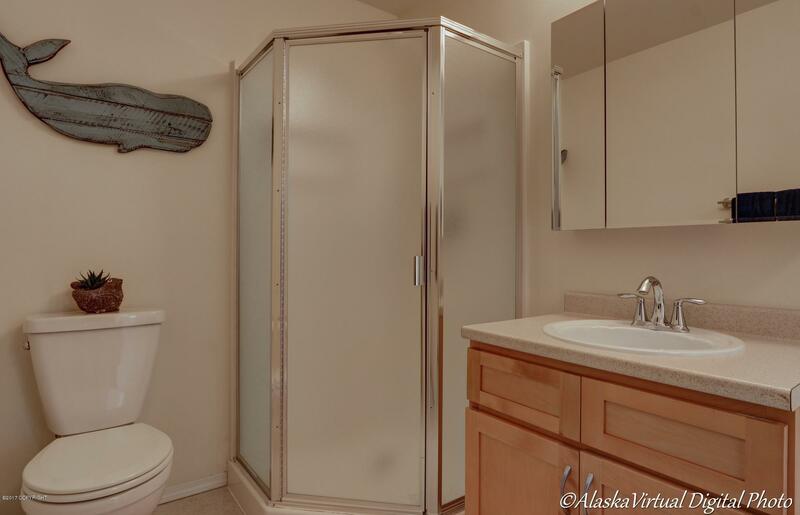 This picturesque Turnagain cottage boasts a south-facing deck w/sunny fenced backyard, mature gardens & garden shed. 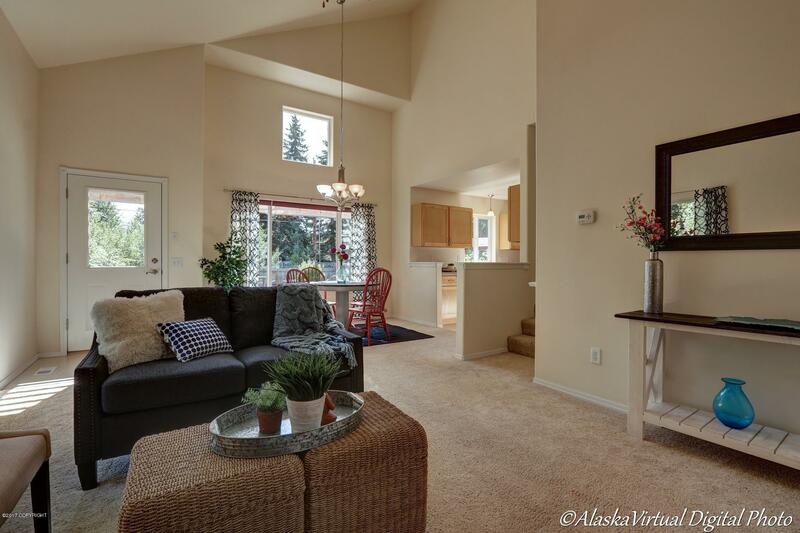 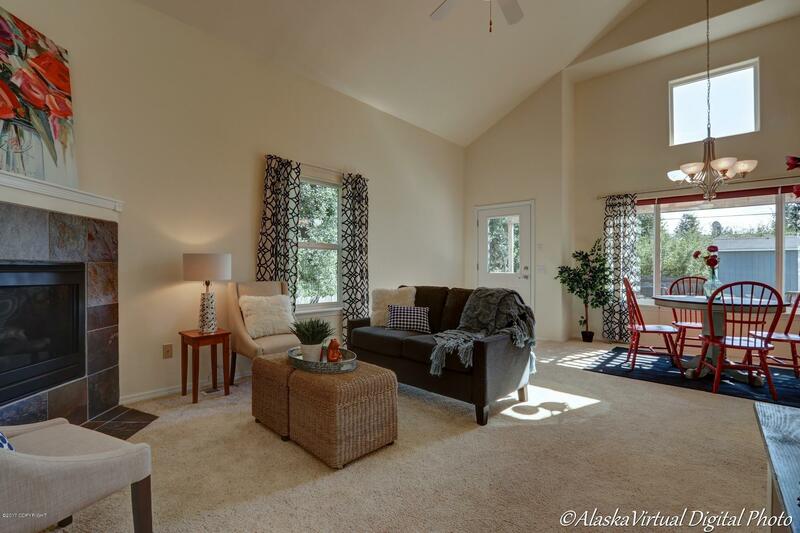 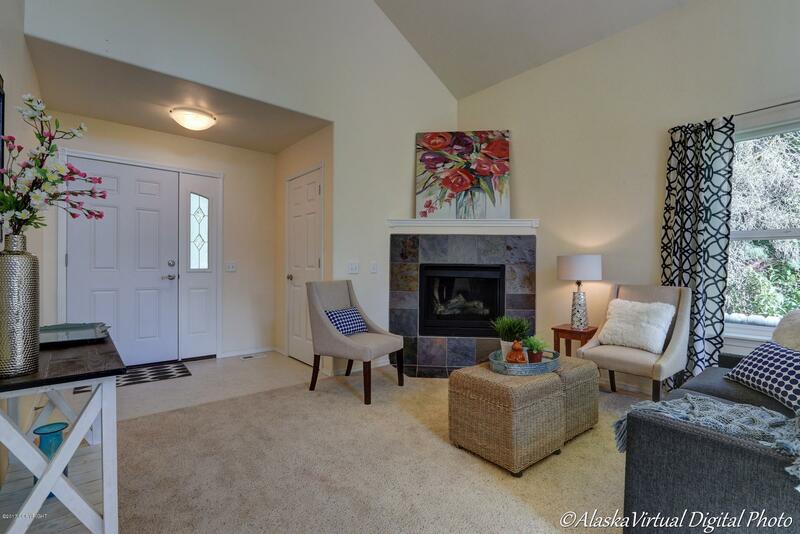 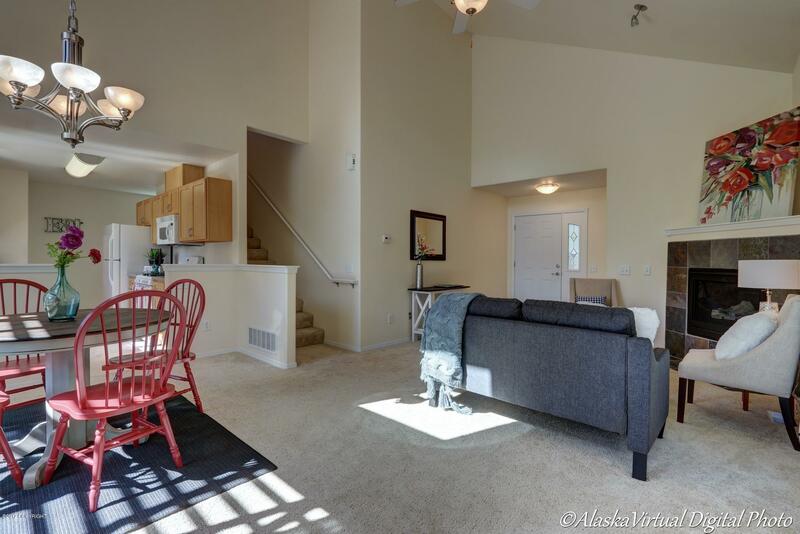 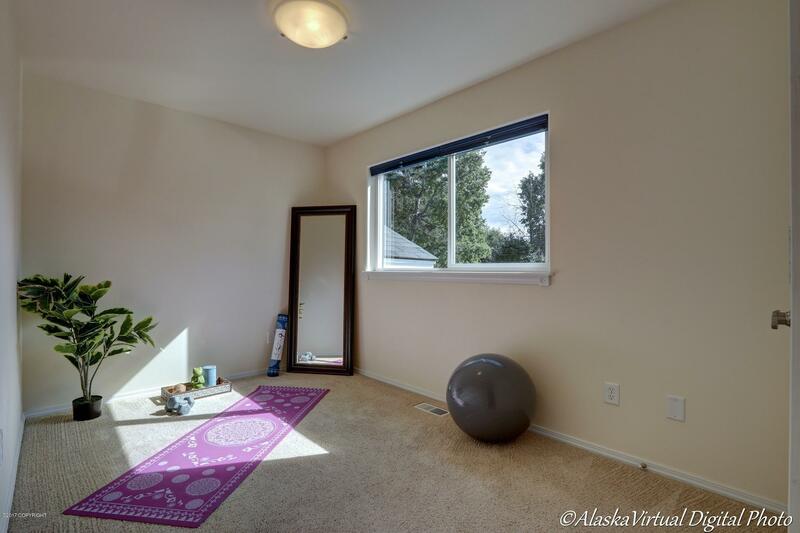 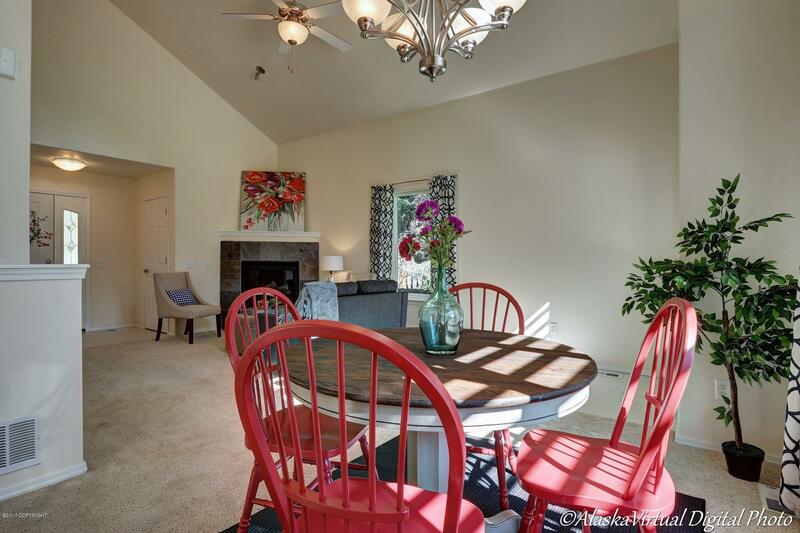 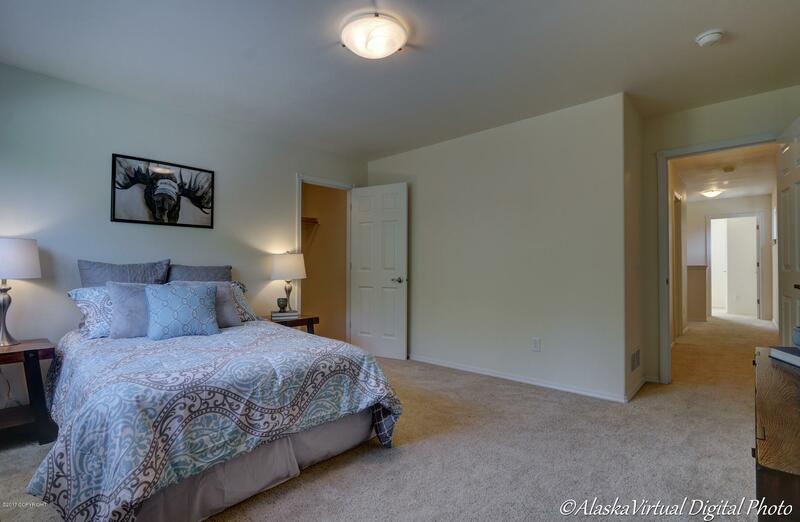 The south-facing great room enjoys a vaulted ceiling & the warmth of a direct vent slate fireplace. 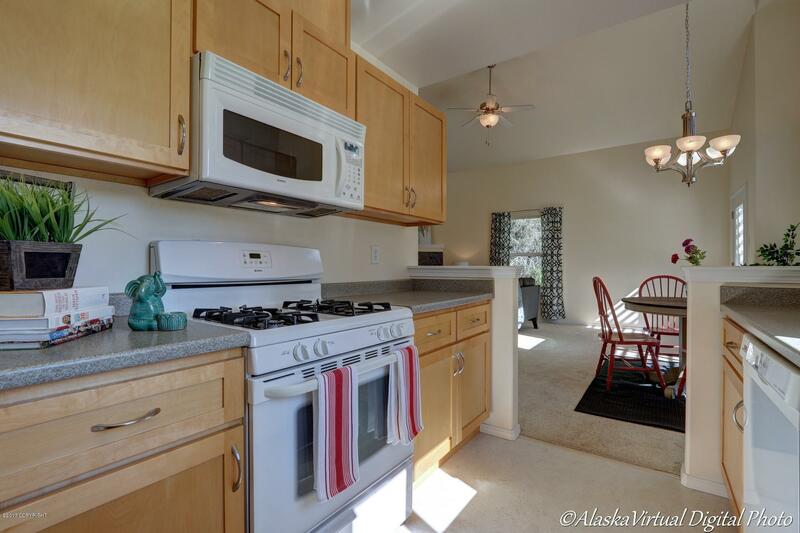 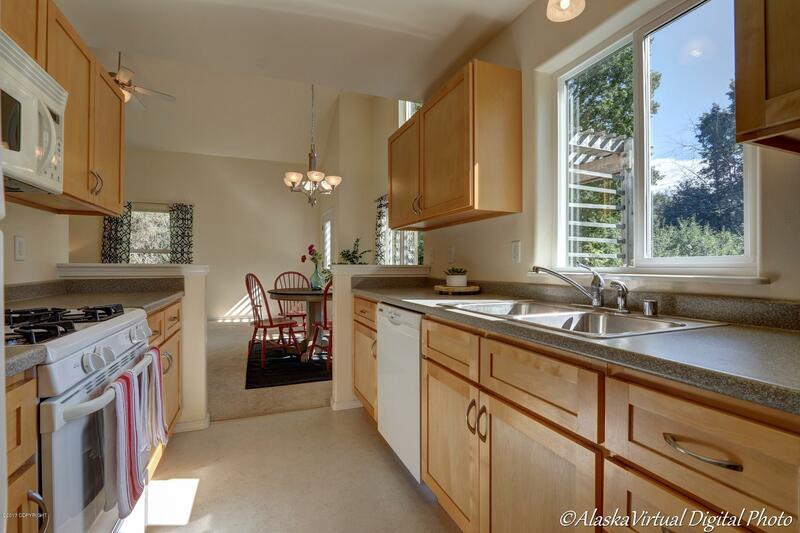 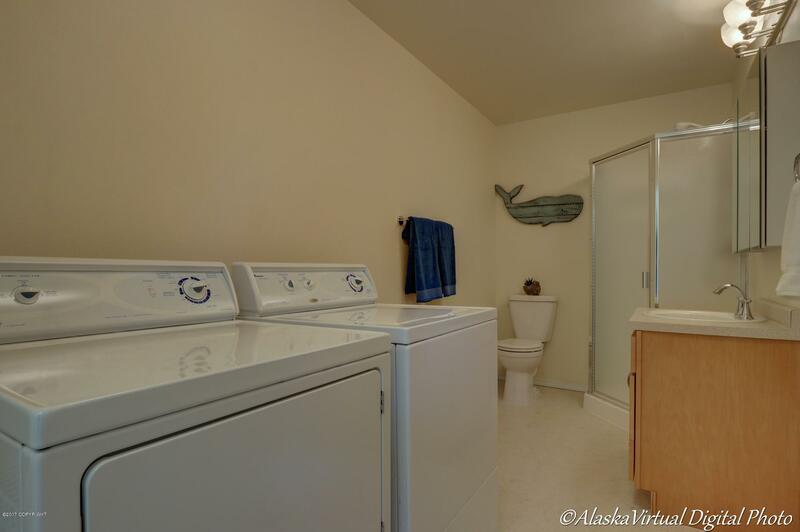 The maple kitchen features all appliances. 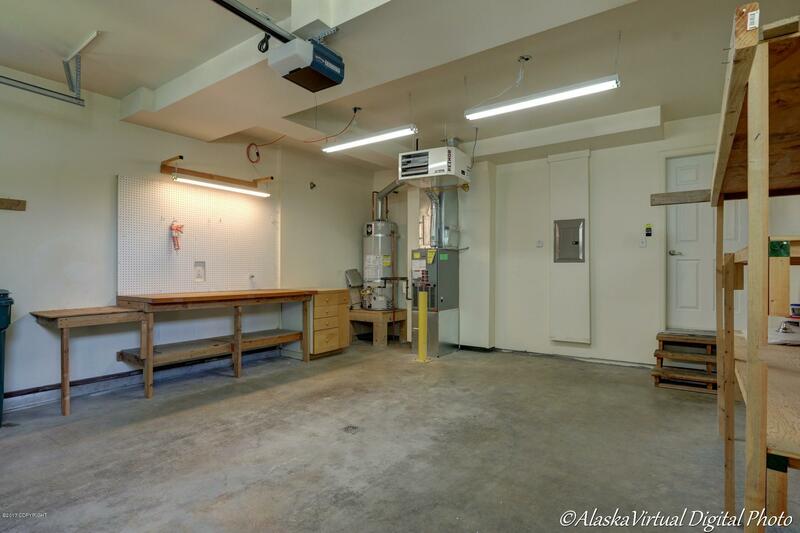 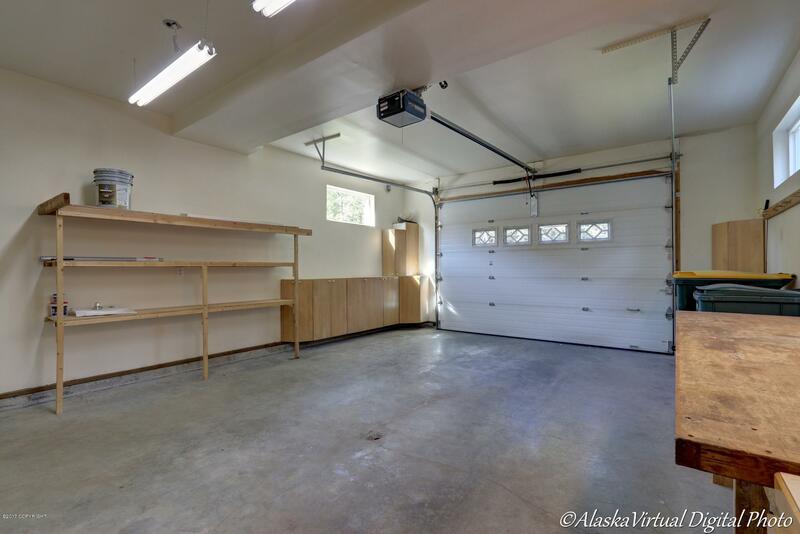 A 19' x 25' garage offers storage & shelving. 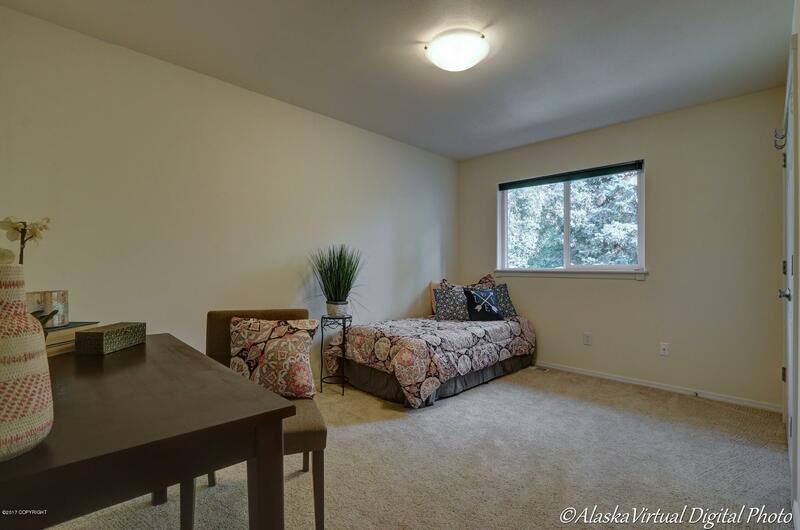 Only two blocks from the Rustic Goat & close to trails. 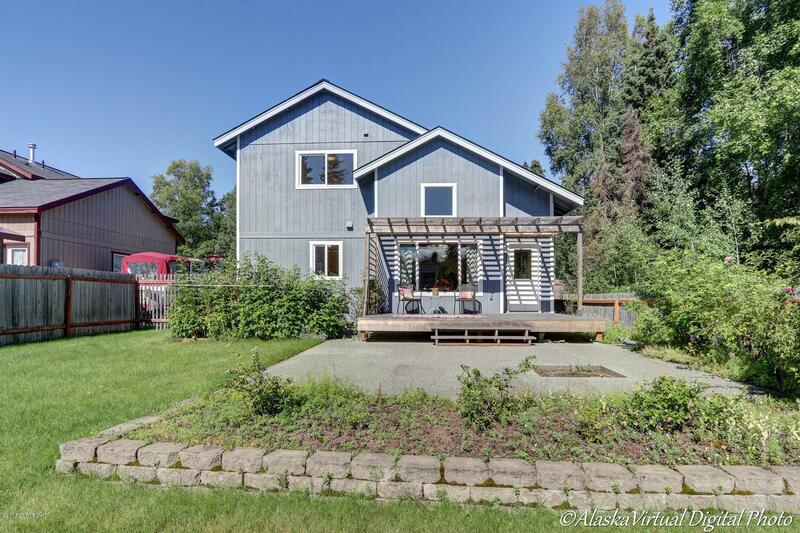 Walk or bike & enjoy a coffee!